Mr. C.J. 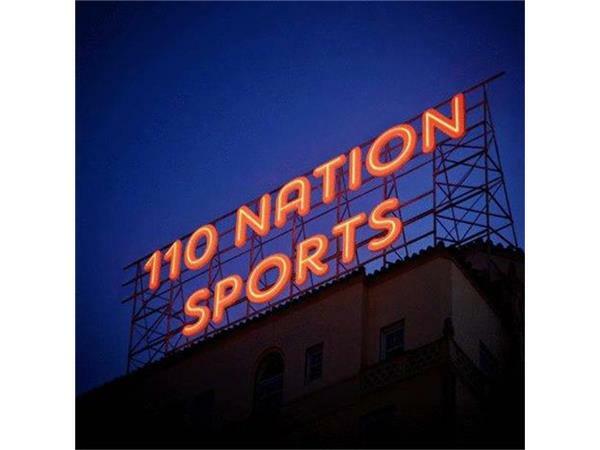 Sports has upped the bar for the biggest night on The 110 Nation Sports Radio Network!! He has am star studded show for you tonight. He will be joined by Gus Dean at 9:30 PM EST. Gus is making his ARCA Series debut at Daytona with Mason Mitchell Motorsports. Mr. C.J. Sports will explore the road that got Gus here, what to expect in 2016 and a little about Gus's personal life. BUT WAIT!!!! If you thought that was it, you are sadly mistaken!!! Not only will The 110 Nation's NHL expert, Izzo, will be joining the show at 10:30 PM EST, but we will have Carolina Hurricanes' Zach Boychuk as well!!! So strap yourself in, tonight is going to be one hell of a ride!!! Show kicks off at 9 PM EST, SO RESERVE YOUR SEAT AND DON'T BE LATE!! !